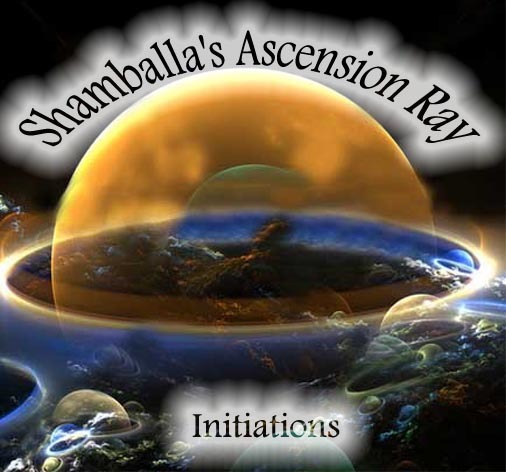 Shamballa's Ascension Ray Empowerments are a complete cogent energy system; containing the full power and Divine approval of the Shamballa Masters. 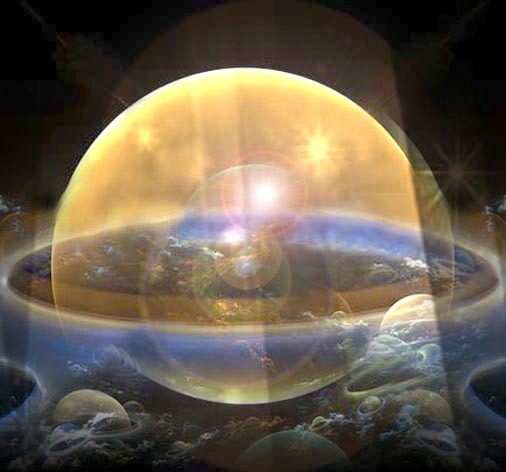 Shamballa's Ascension Ray Empowerments operates at the highest vibrational planes and therefore will provide you with fast & intense energy transfers. Shamballa's Ascension Ray Empowerments will assist you in reconnecting to the fullest expression of your being, so that you can experience fulfillment in every aspect of your life. Many areas of your life will benefit from these Empowerments. Your health, finances, relationships and career possibilities will improve and your Kundalini will be raised! You will receive the Shamballa Ascension Ray Empowerments practioneer manual via Email, All Attunements and a emailed certificate. Plus full email support is given before, during and after all my Workshops.